When we reflect on all the joys of life, we think of our relationships with our amazing customers like you. Thank you for allowing us to provide you with our products and services. 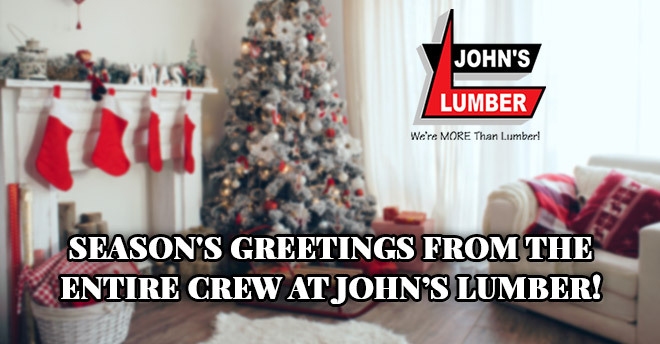 Best wishes from your friends at John’s Lumber.